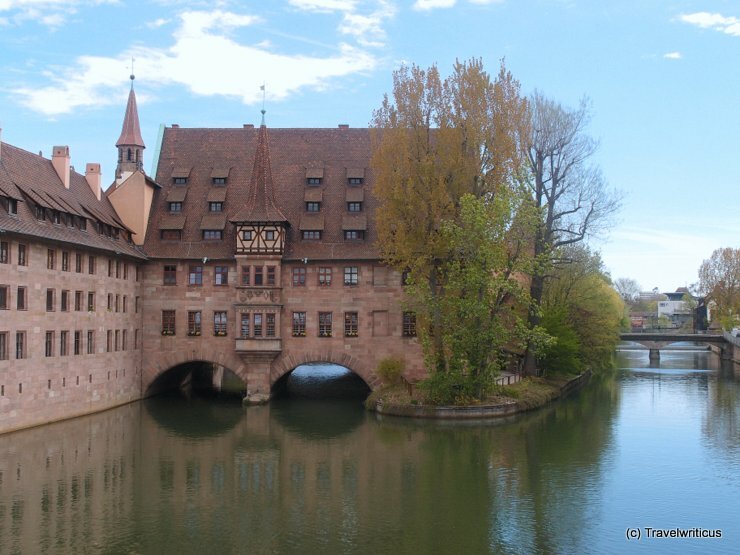 An iconic view of Nuremberg: The Heilig-Geist-Spital. The church of this building was the depository for the Imperial Regalia for many years. This entry was posted in Architecture and tagged Bavaria, Germany, Nuremberg by Travelwriticus. Bookmark the permalink.